Here is a brand new video from 9ice – Mercy out here. 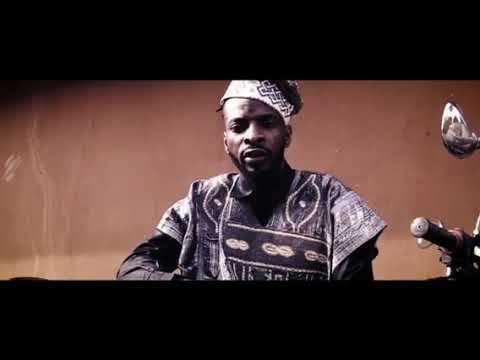 Alapomeji Ancestral Records boss 9ice unleashes a conscious video for his song ‘Mercy‘. 9ice asks for mercy and blessings as he goes about his hustle, a true anthem for hustlers. The video was directed by Yeankeyz. Watch 9ice – Mercy below. Enjoy and kindly share!